In 1999 Dan was asked to be a part of the opening team of Tabla Restaurant and spent the next seven years working his way up, becoming Tabla’s first Chef de Cuisine. 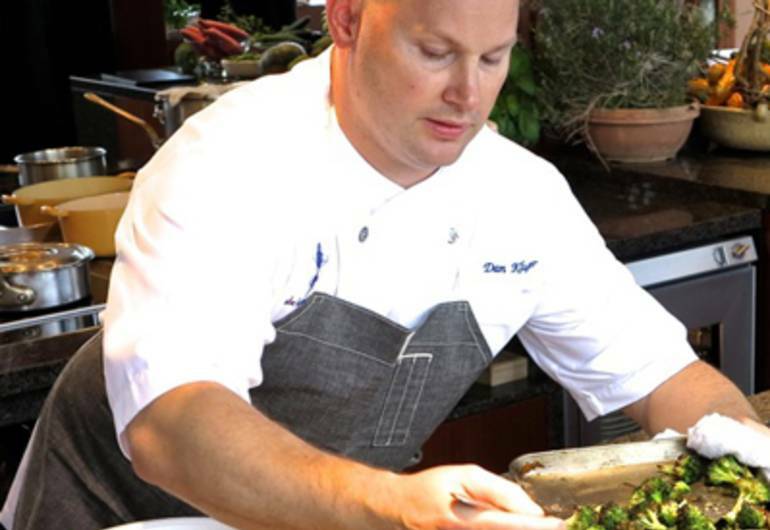 Under Chef Floyd Cardoz’s direction, Dan was able to fine-tune his cooking techniques, the balance of flavors and textures in his dishes, and the use of Indian spices. 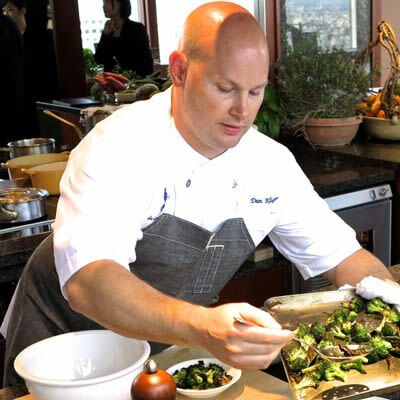 Upon leaving Tabla, Dan was hired by Tom Colicchio, as the Executive Chef for a project he was consulting on called The Core Club. Dan spent the next four years as the clubs culinary leader transforming the way a "members only" dining room was experienced.